Bounce house that exported to Australia from Beston, also called as inflatables, bouncers or inflatable castles, is a kind of inflatable games which is a cheap investment for us. 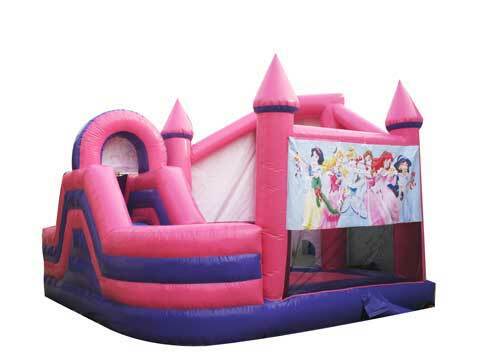 There are many kind of bounce house for sale in our factory that is suitable for Australia amusement park if you need to buy some pieces, commercial grade bounce houses, residential bounce houses, kids and adults bounce houses, princess bounce houses and even bounce house with water slide combo. 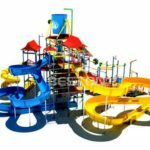 All kinds of inflatable products from Beston amusement have innovative design and bright colors which is attractive to kids. 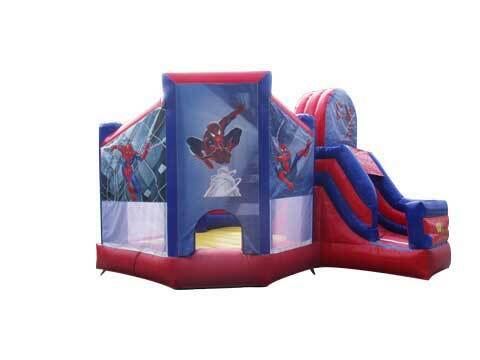 We provide many sizes, themes of our bounce houses. We use quality 0.55-0.9mm PVC tarpaulin. That is why our bounce house will be used for a long time. 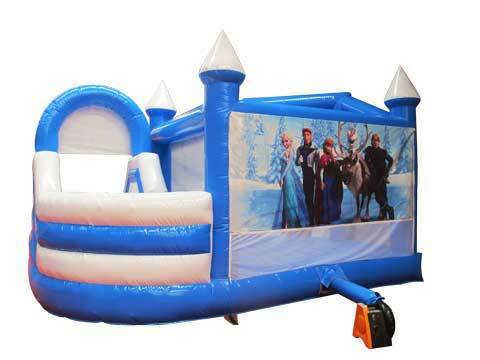 Each set of bounce house will be sent with a blower, in this way, you can install the inflatable games easily. We had exported many pieces of bounce houses to Australia, Mexico, Spain, Uzbekistan, Dubai, Australia and USA. If you need to buy bounce house, contact us, we will send you the quotation ASAP. These inflatable games mainly designed for children. You will find more inflatable bounce houses for sale in Beston Bounce House Manufacturer’s factory: Inflatable bounce houses for Australia in our factory are made of durable material, our bounce house are all passed the ASTM, CE. Quality bounce houses for sale from Beston amusement are made up of strong PVC tarpaulin, before purchasing bounce houses for your business, check it carefully. Beston will promise the quality of the inflatables. 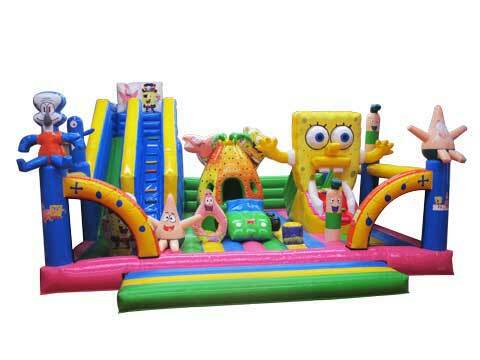 Little players enjoy playing and jumping in these inflatable structures. They can be installed in different places, amusement parks, theme parks, shopping centers, gardens, backyards, family centers and large squares. They also suitable for children’s birthday party. Beston amusement, as a large amusement rides manufacturer in China, also provide you all kinds of inflatable bounce houses. 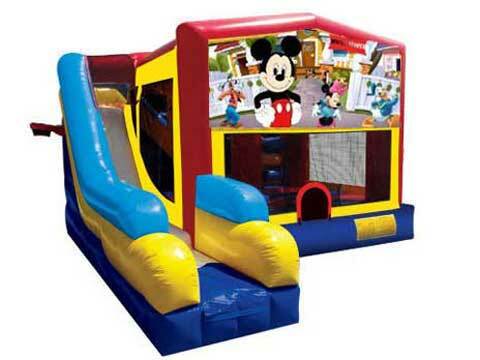 When you need to buy bounce houses, just contact us for more information. We has exported many pieces of inflatable bounce houses with different themes to Australia which including the inflatable swimming pools, inflatable mickey mouse bounce houses, inflatable bounce house with slide and other bounce house for home and commercial use. We always get back order from our customer in Australia. They feel satisfied with our quality and service.